Ted Has 25 years of senior level financial and M&A experience. He holds a Law degree from National Chengchi University, Taiwan with major in Tax and Finance, A Masters of Accountancy from Virginia Tech, is a CPA (USA 1992). 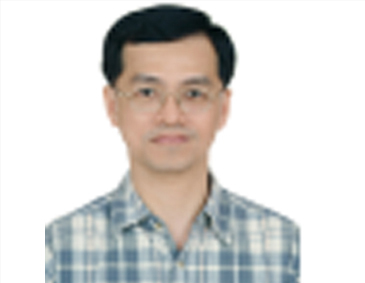 Experienced with Oracle ERP implementation, M & A and China Labor Law Ted has held the positions of Controller, Cooper Electronics, China; Controller Flextronics North China; VP Finance, Logitech Suzhou, Deputy Director, General Instrument Taiwan; Finance Manager, Bausch & Lomb and was a consultant for KPMG, Taiwan. Ted’s broad experience with large and small multi-nationals covering M & A, Financial Management, ERP, and China government experience with patents, labor law and customs allows him to effectively meet Western companies needs given his Asian experience and connections.